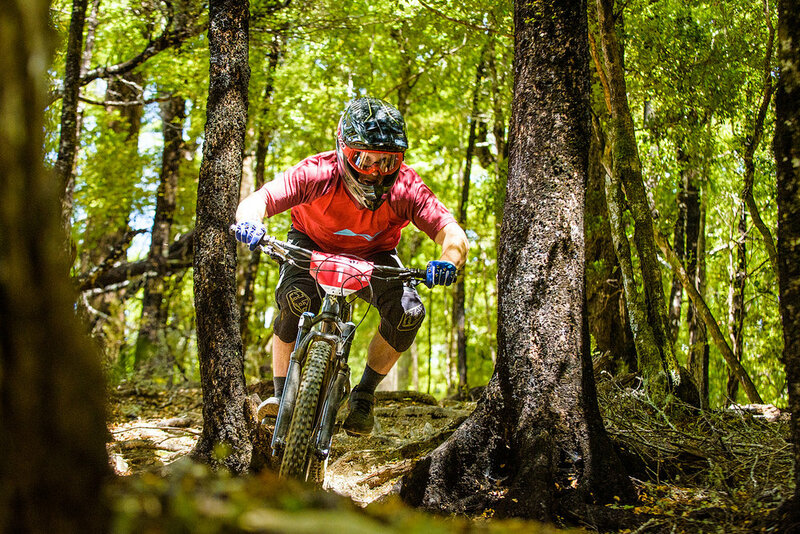 Nelson's Mammoth Enduro and NZ's first EWS qualifier for the summer is done and dusted. 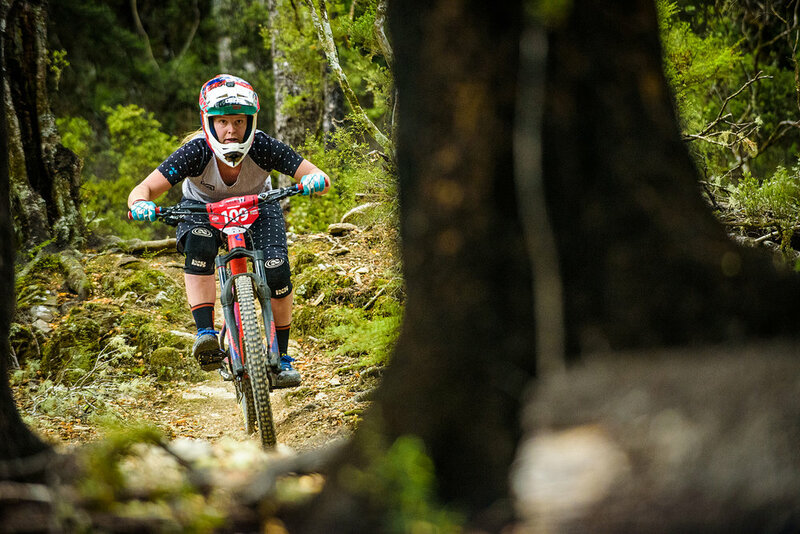 The 2 day, 10-stage race attracted riders from all over NZ, trying to win points to qualify for a spot on the 2018 Enduro World Series. Showcasing Nelson's best selection of Grade 5 tracks, the riders were tested hard to see who would be currently standing at the top of the standings, kicking off a great Kiwi summer of racing! Ronja Hill-Wright of Rotorua took the top honors in the Senior Women's event, beating her nearest competetor Sasha Smith by 1:43 over 2 days. The Men's Senior category however, was quite a bit tighter with local Loui Harvey beating Rotorua's Keegan Wright by just 7.33 seconds!